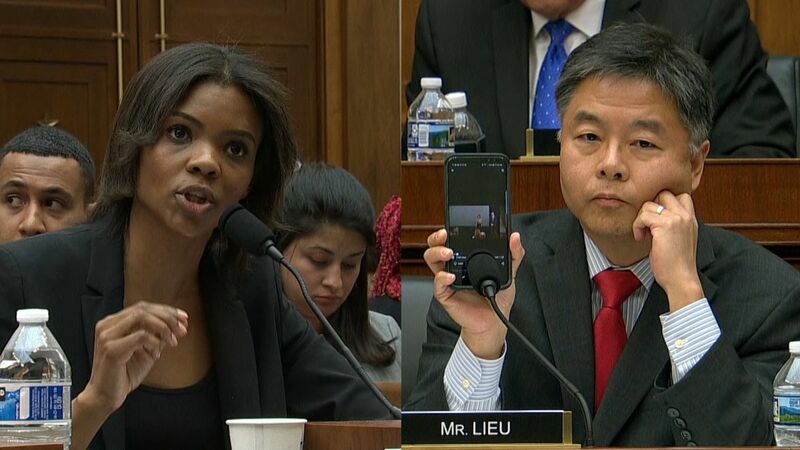 It might have been the day when Donald Trump’s Washington finally slipped the limits of credulity. 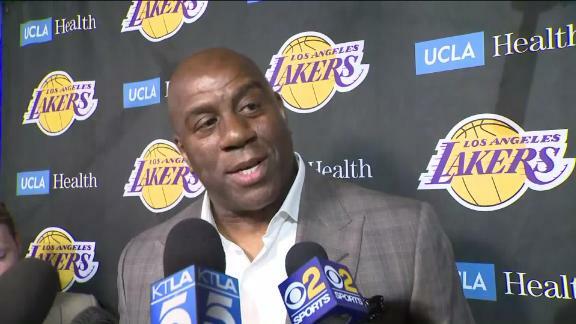 Magic Johnson, the beloved former point guard behind five world titles for the Los Angeles Lakers, announced Tuesday night he was quitting as the team’s president of basketball operations. “Jeopardy!” has a new winner, and he just won big time. 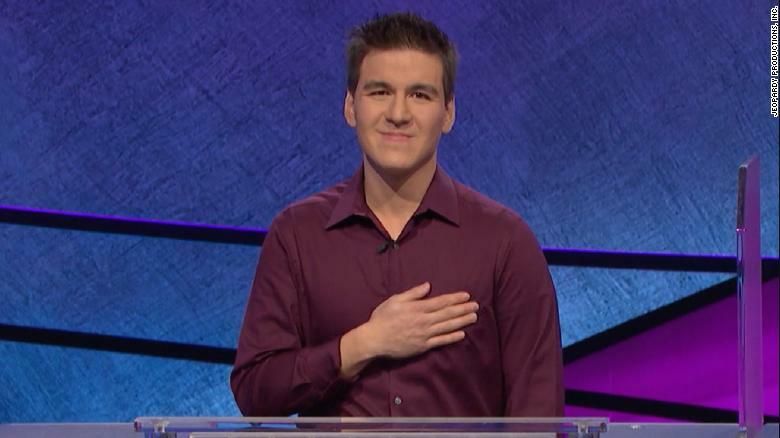 James Holzhauer, a 34-year-old professional sports gambler from Las Vegas, won Tuesday’s episode with a total of $110,914 — breaking the record for single-day cash winnings, the quiz show said in a press release. And that number — a magic one indeed — is extra special for Holzhauer, the release said. His daughter was born on November 9, 2014 (11/09/14). But that’s not all. That’s just how much money he won today. The parents, who were charged last month with conspiracy to commit fraud, were charged on Tuesday in a superseding indictment with conspiring to launder bribes and other payments through a charity run by Rick Singer, the mastermind of the scam, as well as by transferring money into the United States to promote the fraud, prosecutors said. 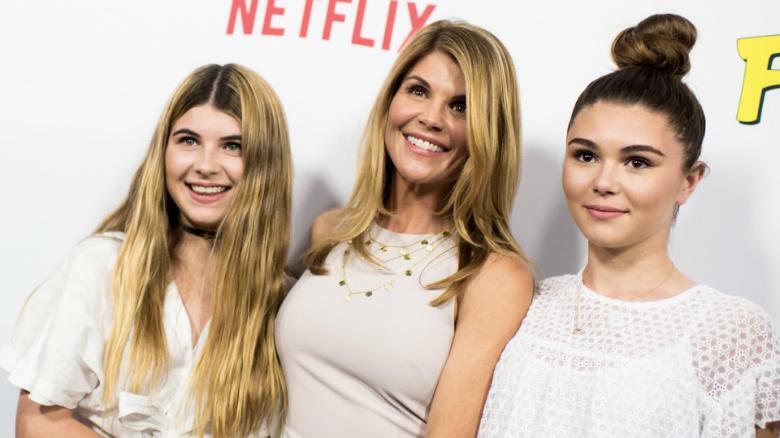 Loughlin and her husband, fashion designer Mossimo Giannulli, are accused of paying $500,000 to Singer’s fake charity to get their two daughters into the University of Southern California as crew recruits, even though the daughters did not participate in the sport.